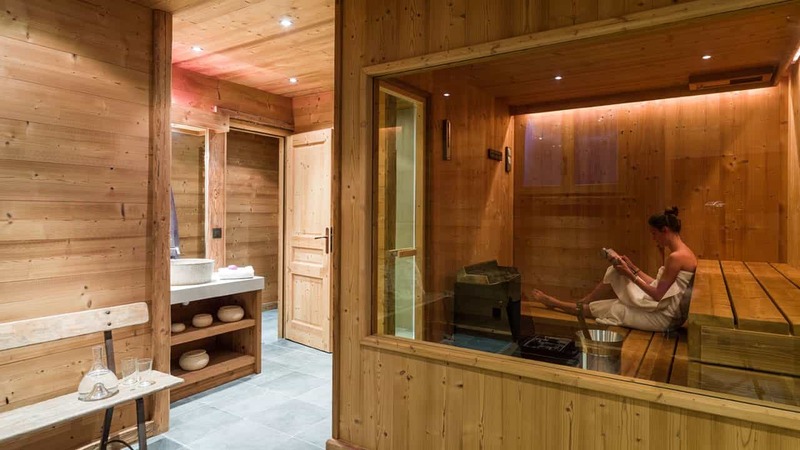 In these terms and conditions, ‘we/us’ shall mean Marmotte Mountain Adventure and ‘you/the client’, shall mean the person in whose name the booking is made under. ‘You/the client,’ shall take responsibility for all persons on whose behalf the booking is made. The following terms and conditions form the basis of your contract with Marmotte Mountain Adventure. Please read them carefully as they set out the respective rights and obligations, for both, you, the client, and, us, at Marmotte Mountain Adventure. Your contact is with Marmotte Mountain Adventure. 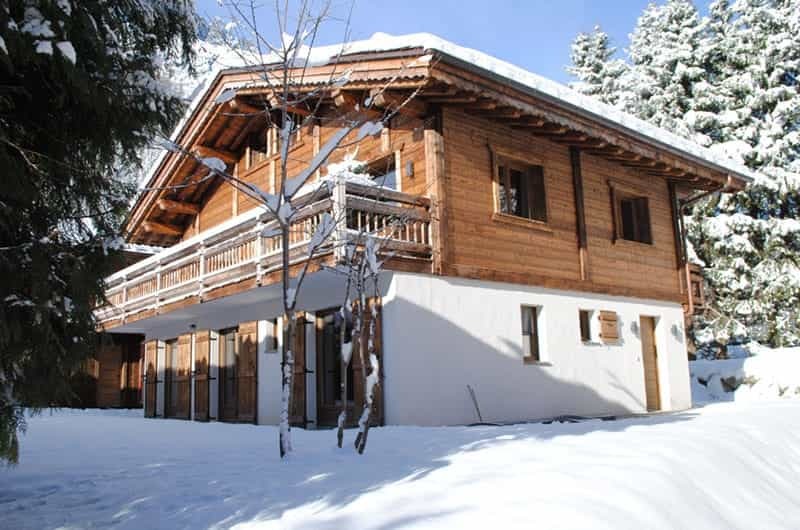 No contract shall exist between Marmotte Mountain Adventure and the client until the Marmotte Mountain Adventure Booking Form and the deposit/full holiday cost have been received by us, and when a confirmation invoice has been sent to you by us. We accept correspondence via telephone, email, and post. 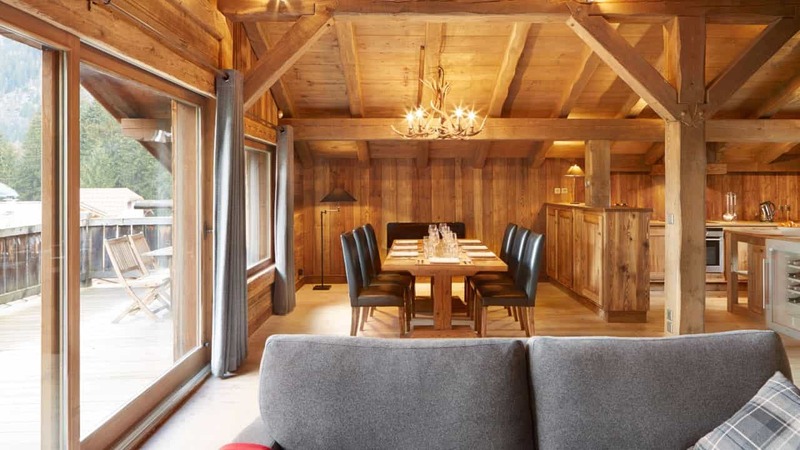 However, for a booking to be held as final, you must complete and submit the Marmotte Mountain Adventure Booking Contract provided by us, accompanied by a 30% deposit of your holiday cost. We will then send you a letter of confirmation and invoice for the balance of the holiday cost. 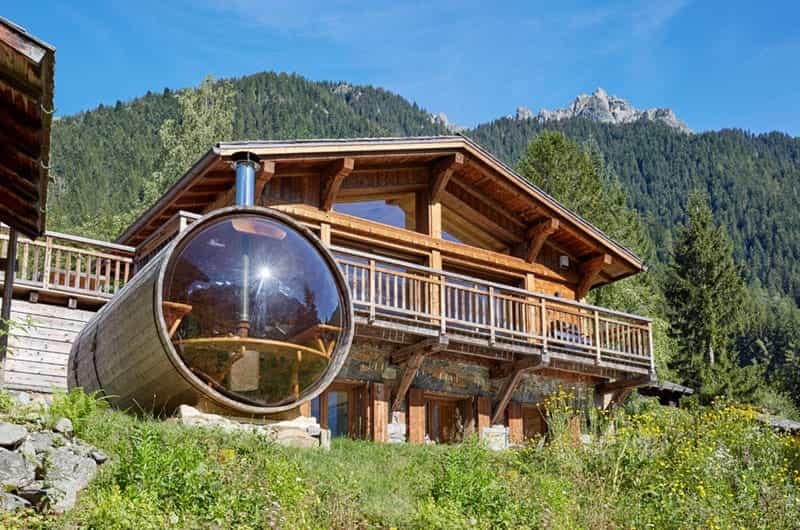 A contract shall then exist between you, the client and us at Marmotte Mountain Adventure. Balance of payment is due 12 weeks prior to your arrival. If you book within 12 weeks of your arrival date, you must forward the full cost of the holiday with the booking form. If full payment is not received 12 weeks prior to arrival, we at Marmotte Mountain Adventure have the right to cancel your booking. Methods of payment include electronic funds transfer, cheque and credit card. All cheques are made payable to Marmotte Mountain Adventure. A cancellation must come in the form of a written and signed document from the client who signed the booking form. The following charges will apply once the written confirmation has been received. If in the unlikely event that Marmotte Mountain Adventure has to cancel or alter your holiday, you will be notified as soon as reasonably possible and offered a full refund or comparable holiday. We will not be held liable for cancellations due to unusual and unforeseeable circumstances beyond our control. We have designed our website and brochure to be informative and user friendly. However, whilst every care has been taken to ensure the accuracy of this content, Marmotte Mountain Adventure will not be held liable for any errors or omissions. If you notice anything you deem to be inaccurate, please contact us. Clients undertake to behave in a responsible manner. If, in our opinion, a client is likely to cause unwanted distress, annoyance or danger to Marmotte Mountain Adventure staff, other clients or any relevant third party, we reserve the right to terminate the holiday of the client without compensation. We also reserve the right to invoice the client or charge the debit/credit card of the client for all breakages or damages. 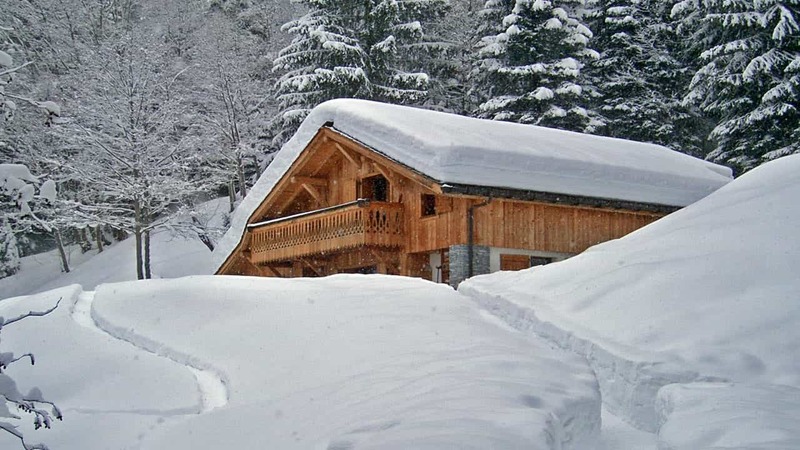 Clients are liable for any breakage, damage or loss to the chalet accommodation and its contents, whether the breakage, damage or loss is accidental or deliberate. 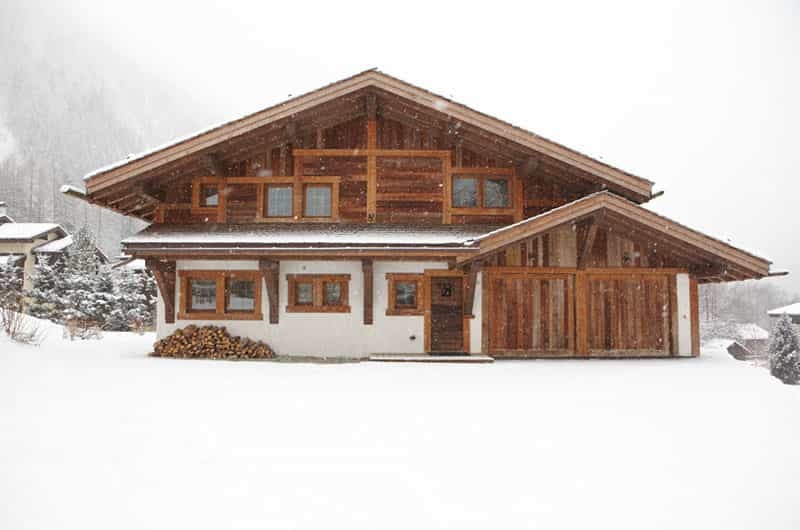 All repair, breakage and damage costs must be paid prior to you departing the chalet. Marmotte Mountain Adventure has the right to invoice the client or charge their debit/credit card for all breakages, damages or losses that remain unpaid at time of departure. Marmotte Mountain Adventure reserves the right to terminate a clients holidays whose behaviour is detrimental to Marmotte Mountain Adventure. In spite of all our best efforts, we recognize problems sometimes do occur. If you have a complaint please inform us immediately in order that we have an opportunity to rectify the problem, ensuring only minimal disruption to your holiday. If you feel your complaint hasn’t been dealt with in a satisfactory manner, it must be followed by a formal letter of complaint, received by us within 4 weeks of your departure date. If in the unlikely event that the dispute cannot be resolved amicably, the matter may be sent to the Chartered Institute of Arbitration for resolution. 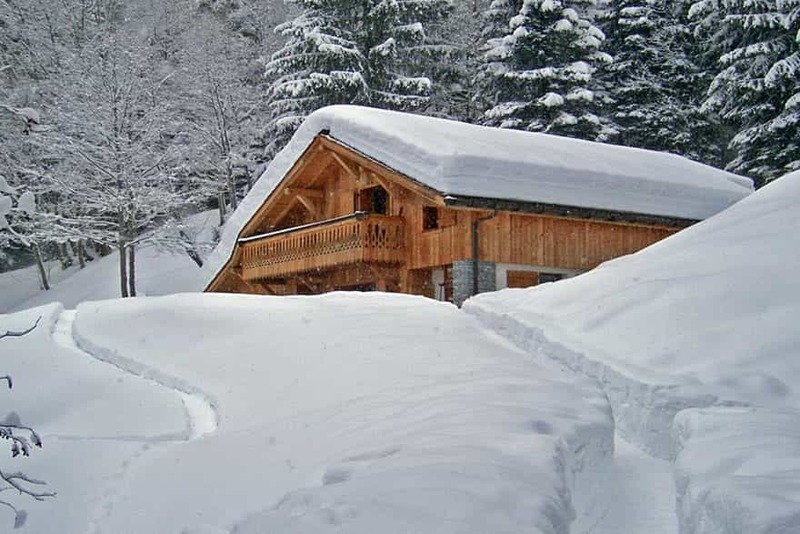 It is a condition of our accepting your booking that all members of your travelling party have adequate travel insurance cover for your skiing holiday. Please ensure you have your documents with you when travelling, as they will be required immediately in the event of any incidents.Marmotte Mountain Adventure will require details of all client policies, including Insurance Company and policy number, prior to your travelling. If you require help in obtaining an adequate insurance policy, we are able to purchase a policy for you at an additional cost. 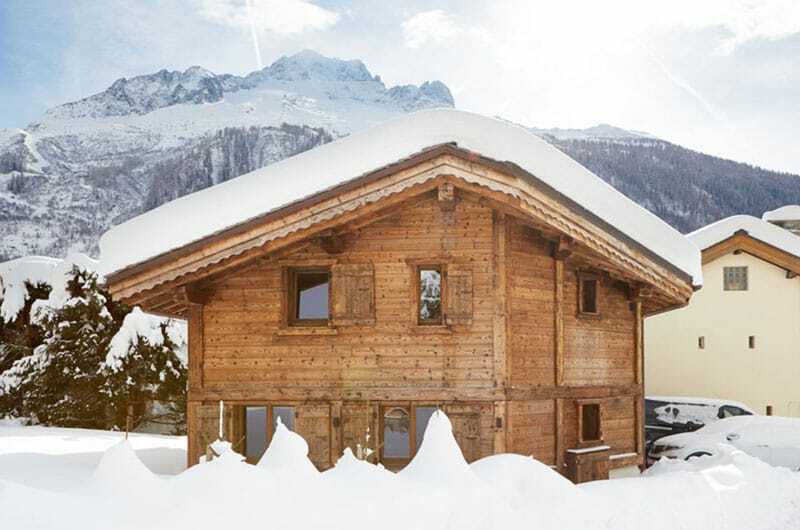 As part of our service, we provide complimentary in-resort transfers to your ski station of choice within the Chamonix Valley. We provide one complimentary drop off in the morning and one complimentary pick up in the afternoon. For ski transfers out of the Chamonix Valley (Courmayeur, Verbier, Saint Gervais or otherwise), a supplement is charged per vehicle. For unlimited in-resort driving, a supplement is charged per vehicle with the capacity to carry 8 guests at one time. Airport transfers are not included within the package but we are happy to arrange as required. 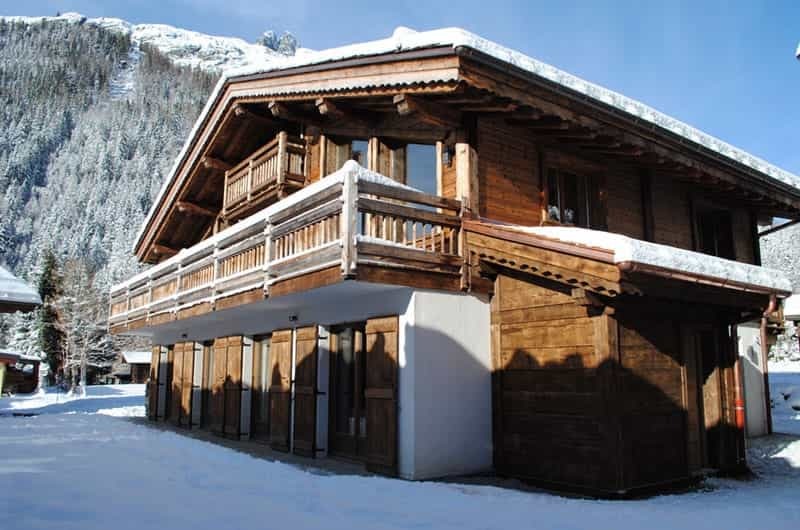 Marmotte Mountain Adventure are at no time held responsible for the loss or damage to personal items of the client, including money. Personal items remain the sole responsibility of the client..
All clients must be in possession of a valid passport along with the necessary visas to allow entry into France and Switzerland. Any costs or fines incurred due to failing to meet such requirements will be the sole responsibility of the client.